Shopping for Disney Fairies Water Bottles? 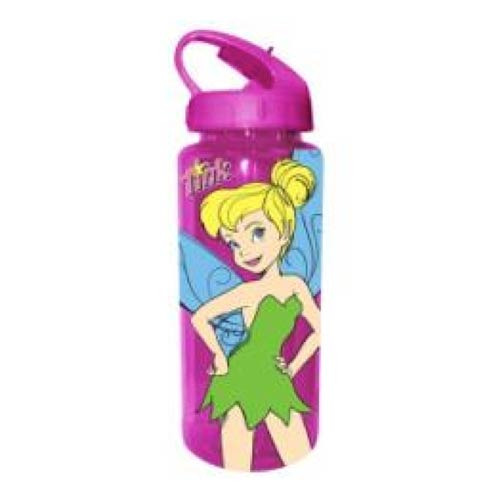 Discover the magic of Disney everywhere you go with the Disney Fairies Tinker Bell 20 oz. Tritan Water Bottle! The Disney Fairies Tinker Bell 20 oz. Tritan Water Bottle is sure to delight any Disney fan! The water bottle comes with built-in straw and holds up to 20 ounces of liquid. Hand wash only. Not dishwasher safe. Do not microwave. Ages 14 and up.